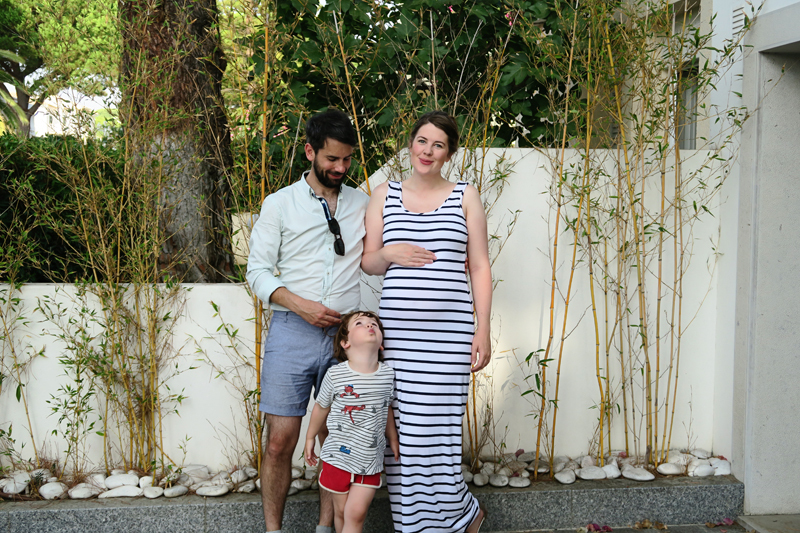 Tom and I have decided that we are going to take advantage of the new maternity/paternity laws and so when the baby arrives I will actually only take two weeks off and he will then be able to take the rest of my maternity leave. It's such an exciting time for our family to have this opportunity and although we are finalising details it will mean that during this last year before school starts Tom and Wilf will have a good few months together which I know will mean so much to them both. I'll blog more about it once we have everything sorted but it's starting to feel real now there are only three months left of the year..and three months to wait for the little one to arrive! I know September is a big month for lots of my friends with little ones starting school this year so I wish you all well with the big leap! I can't wait to see what the months brings our family! This month I'm sending you over to the ever lovely Jenny who's just come back from her summer in the states. Looking forward to seeing all your pics!